Handcrafted e-juice one bottle at a time. cheap ingredients and marketed with crappy schemes, HIT THE ROAD. flavors that deliver, get ready to be blown away by amazing vape! At Vape Crusaders, we’re extremely passionate about a few things. We take our eJuice manufacturing, eLiquid flavors and helping people to stop smoking about as serious as some people care about their pets. Our business goes well beyond just a money making enterprise, in fact becoming a vape business wasn’t the original plan. 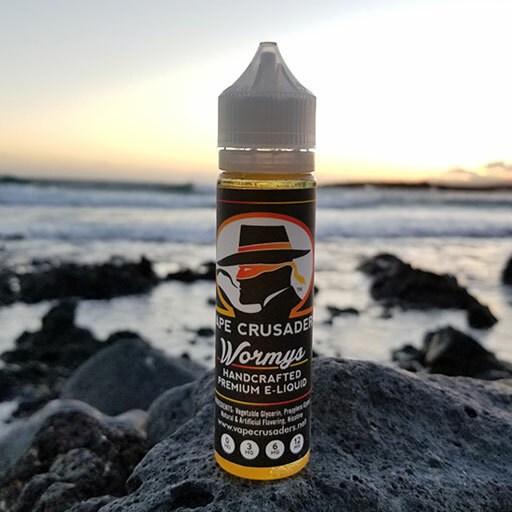 Our passion for the vaping industry and helping people is what led us to what we do, and nothing about business will ever push us to cut corners on our e-liquid, make cheap vape juice or compromise on ingredients to make a buck. 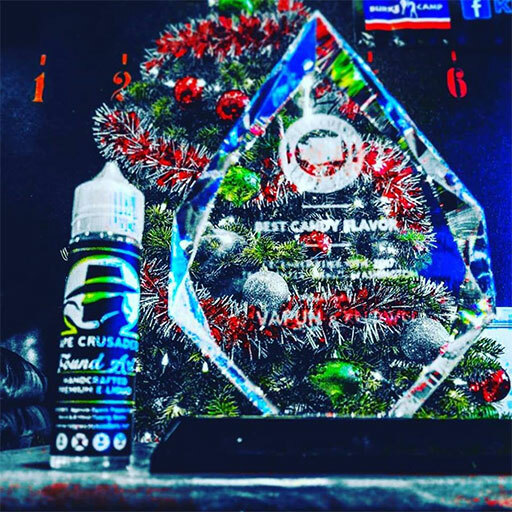 Vape Crusaders does some pretty unique things in the vape world. We handcraft every single bottle that we ship and we also create eliquid flavors that most of our competitors just can’t get right. Everything is done in our onsite ISO 7 level clean room and developed with only the best, top quality extracts and natural flavors to ensure the most amazing vaping experience for our customers. So we’re pretty serious about vaping. If this isn’t what you’re looking for, we suggest you hit the road! 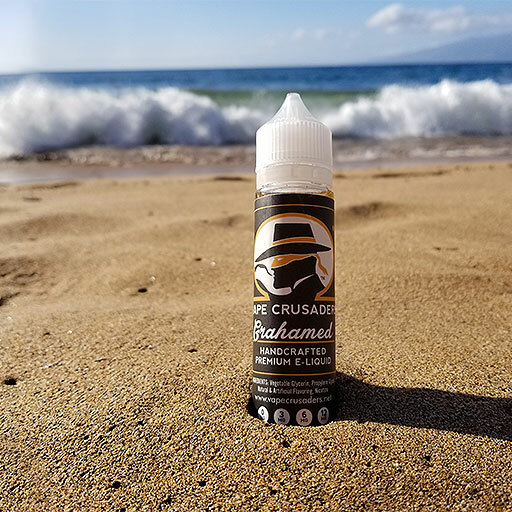 FREE SHIPPING on all ejuice orders over $50.00! 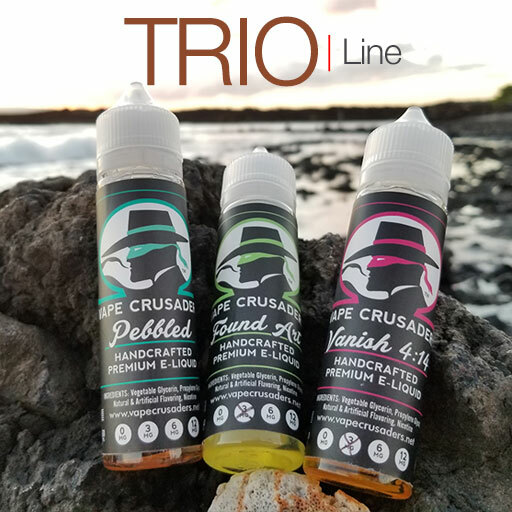 The Vape Crusaders Trio line of ejuice includes 3 amazing flavors, proven to please even the most discerning vaper. Check em out! 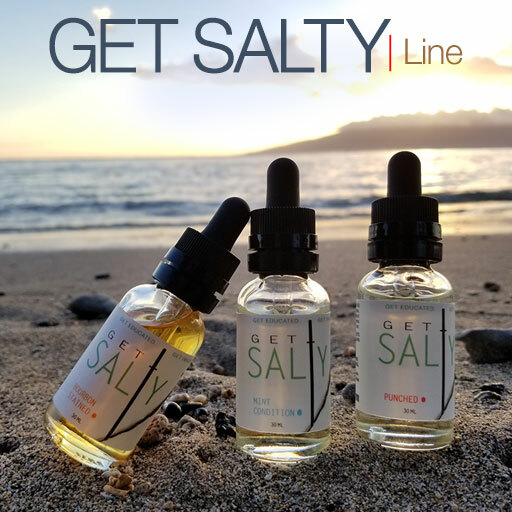 Our Get Salty line of nic salt e-liquid offers the best of flavor and the advantages of nicotine salt for mouth to lung devices. 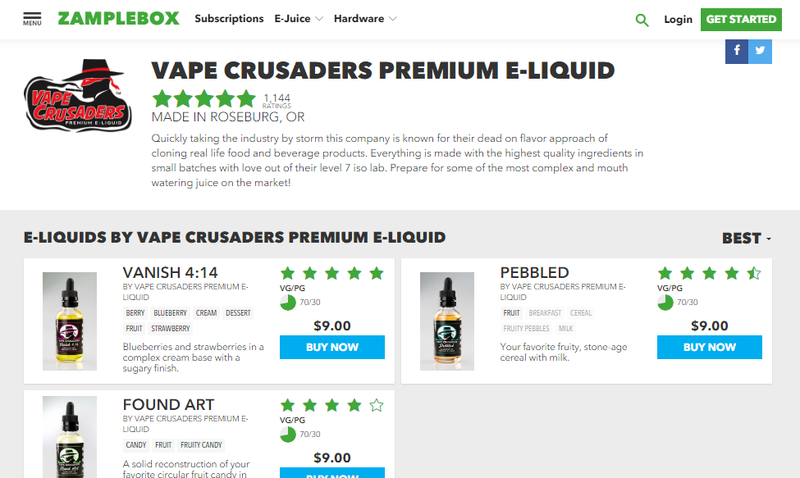 Vape Crusaders now offers eliquid subscriptions. 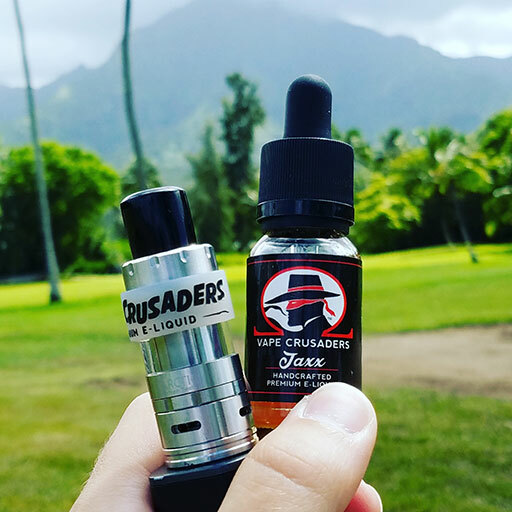 Get your favorite ejuice delivered right to your door every month. No Hassle! Our current eliquid deals. 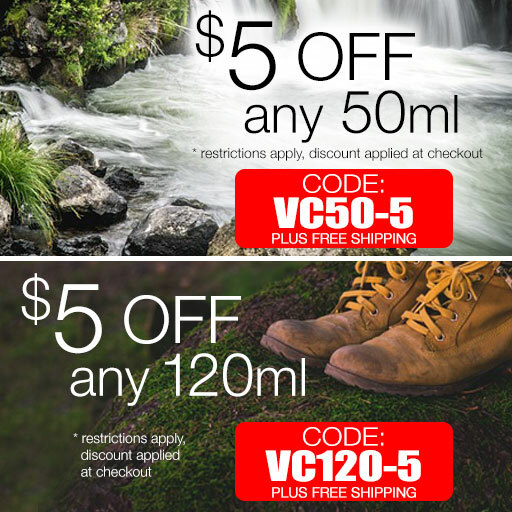 Check back for our latest e-liquid coupon deals. 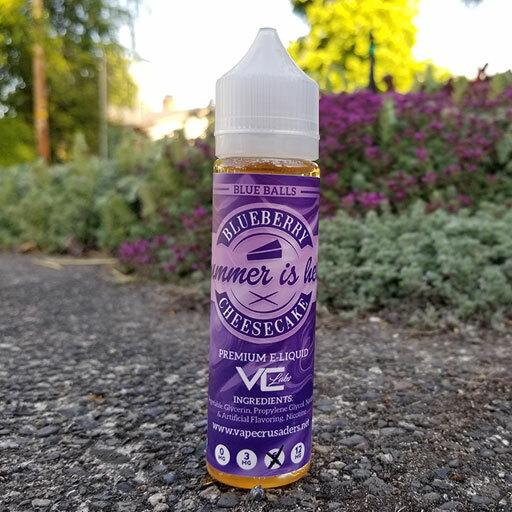 Write down the ejuice coupon code to use at checkout. Limitations and restrictions apply. Must be used at checkout. No refunds. It’s not too often that you get 5 out of 5 stars with customer reviews. 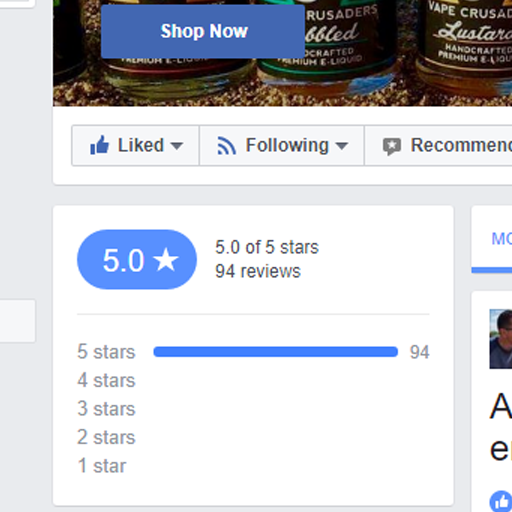 Here’s our Facebook page customer reviews. 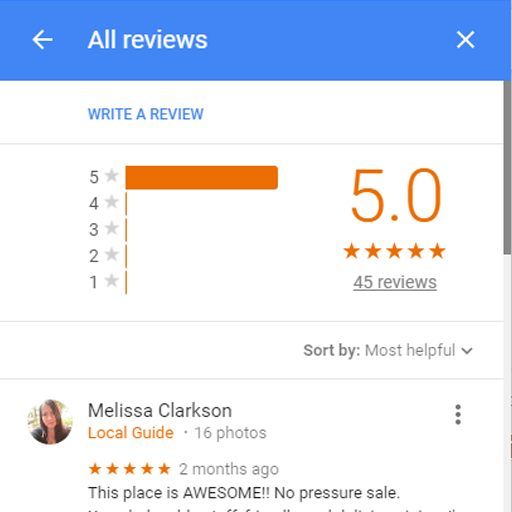 Even more 5 out of 5 stars customer reviews on Google. Checkout what our Google customer reviews say. If you’ve been to Vape Crusaders before, you are definitely noticing a completely new look around here. We’ve completely revamped our website and online vape store to create a similar online experience to the one you receive in our vape shop. Like what you see? Be sure to let us know. 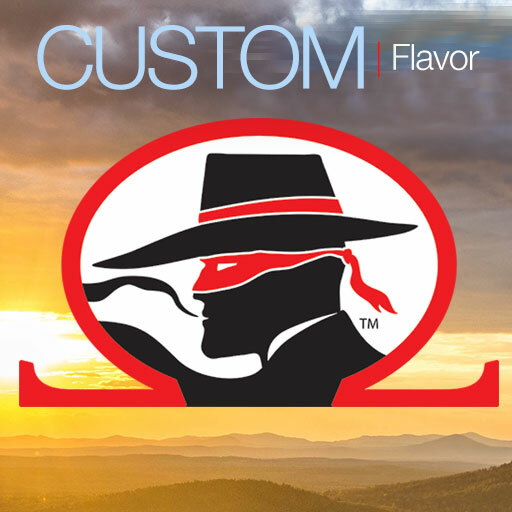 We’re now able to take online orders for all of our standard e-liquid flavors and additional flavors, as well as create custom eliquid flavors for you, just like in our shop. Check out our online vape store. Search for eliquids by name, keyword, flavor or category below. Just start typing and we’ll find the matching flavors in our store. Try it! You must be of legal age to view/order on this site.